We are excited to announce that Nomad has come on board as the Travel blog category sponsors in the BAKE Awards 2018. Nomad Magazine is East Africa’s premier bi-monthly travel magazine for intrepid travellers capturing the thrills that East Africa has to offer through colourful travel writing and fine photography. 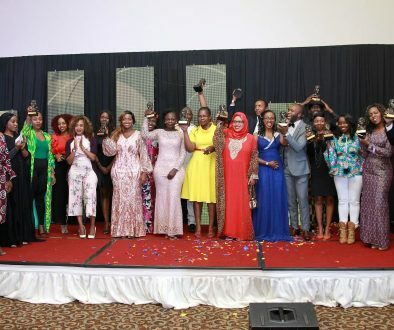 The BAKE Awards are an annual celebration of the best in Kenyan blogging and are now in their 7th year. This year’s competition began on January 11th, 2018, with the submission phase open to 22 categories which included business, food, tech, agriculture, health, fashion, travel among others. Thereafter, a panel of judges selected the best 5 nominees from the successful submissions in each of the categories. Travel blogs have grown in the country as we get to see beautiful landscapes both in Kenya and across the globe. This niche of blogs has gone far and beyond to showcase the best places to visit at affordable prices. This year’s Best Travel Blog nominees are Aluoch Bonnita, The Kenya Camper, Dnomadz, Gamachu, and Viola and Yasmin Adventures. 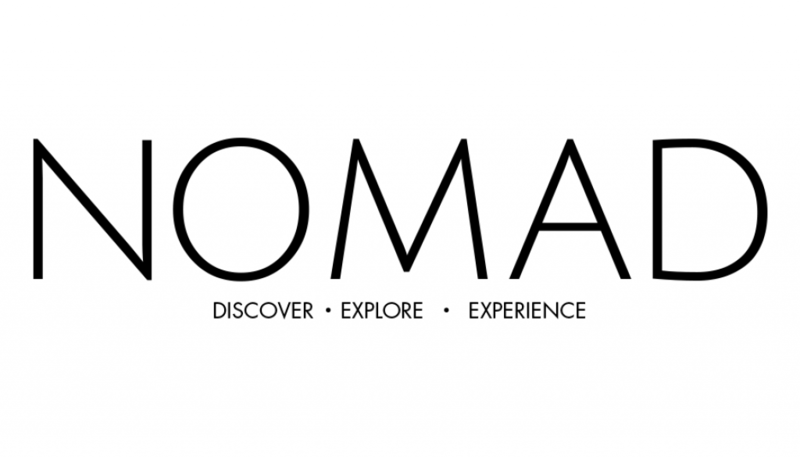 We are pleased to have Nomad Magazine partnering with us for this year’s awards. 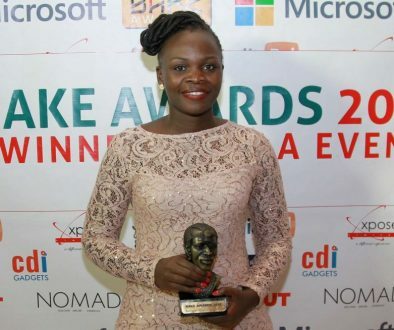 The competition is now in the public voting phase (www.bakeawards.co.ke/vote) which will close on May 7th, 2018.